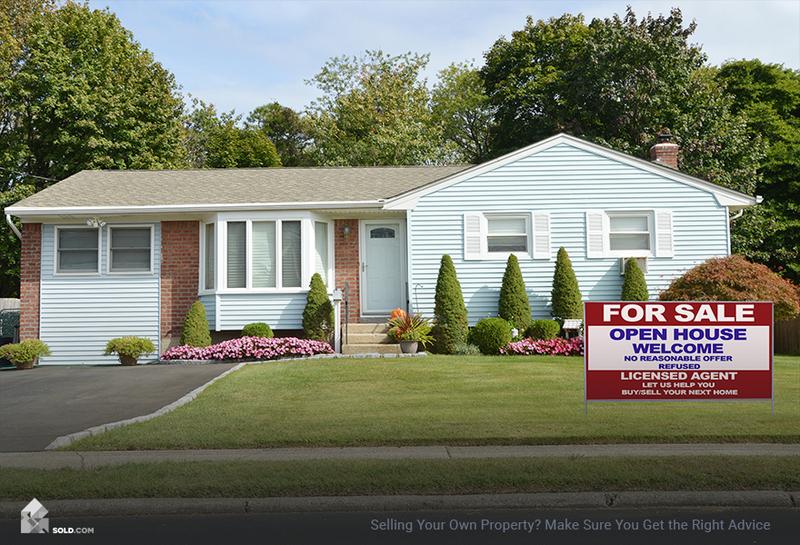 You might be forced to sell your home due to external forces like work or family obligations. But if you have some wiggle room, waiting for the right market could increase your final sales price by thousands of dollars. And you wouldn’t have to do anything extra. Just like buying an airplane ticket on Tuesday afternoon and traveling to Europe in the off-season, it turns out there is a “right time” to sell your house. 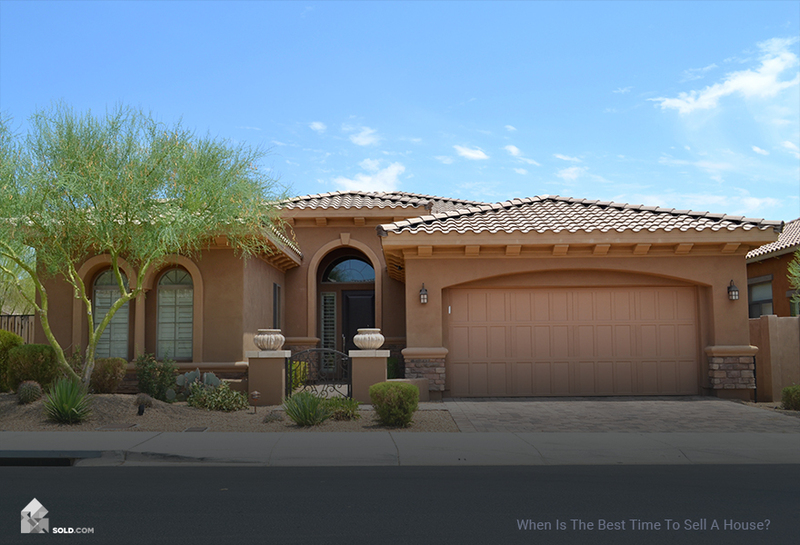 Zillow defines “right time” as those few goldilocks weeks during the year when houses sell in the shortest amount of time and for the most amount of money. And for most of the nation, that time is spring. Starting in mid-March and extending through mid-May, homes sell about 15% faster than at other times of the year, and for an average of 2% more in price. Nationally, that means an additional $4,300 in proceeds, and if you’re in an expensive market like San Francisco, you could get an additional $22,000 — just for selling your house at a certain time of year! Most buyers search for homes online before deciding which to tour, and the sites they use generally sort listings from newest to oldest. If you put your house on the market right before or during the surge, it may get buried at the end of the search results. Potential buyers who have been in the market since February and have been outbid will likely be frustrated by spring and highly motivated to put in higher offers. According to Zillow, most markets see their first drop in new listings during the first week of March. 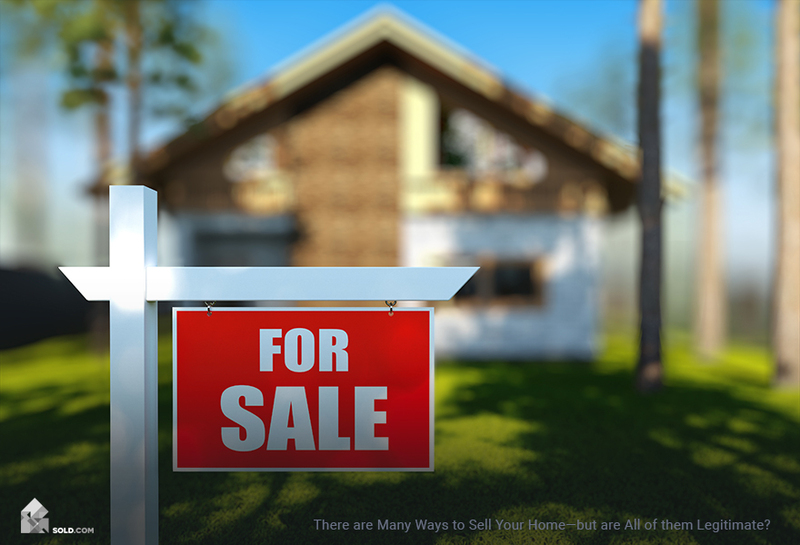 Just because you’re waiting for spring doesn’t mean you can’t get a jumpstart on preparing your house for sale. Decluttering your rooms could take a month or longer, depending on how long you’ve lived in the home and how much time you can dedicate to the task, so it’s best to start early. That way you can take advantage of the market as soon as it gets hot. 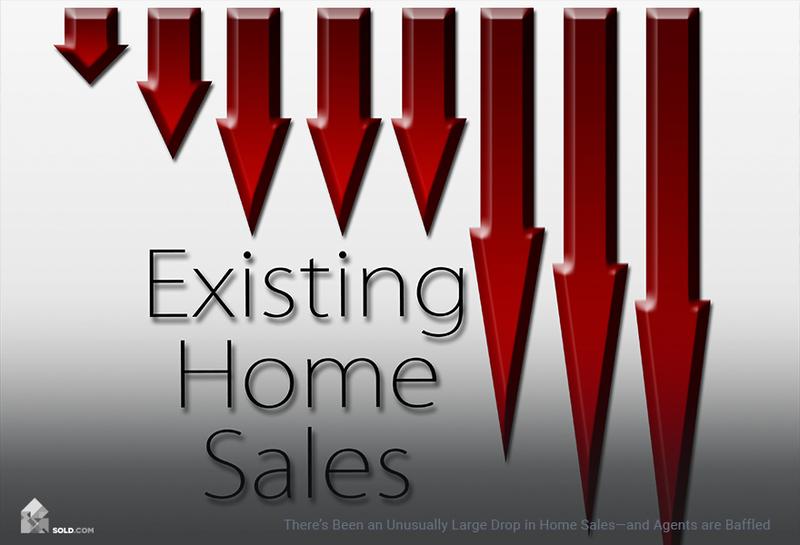 Seasons are regionally specific and so are home sales. Statistically speaking, you want to list your home for sale when the weather starts to warm and people come out of hibernation. So if you live in a warm weather climate, your selling season will start mid-March and go through mid-April. If you live in a place like Chicago where winter tends to linger, your selling season might not open until mid-April. If you’re looking for hyper-local guidance, Zillow can estimate the exact two best weeks for you to sell your home based on your zip code. It uses historical listing data, public transaction information, and other proprietary data to calculate how the listing month is likely to influence your final sale price. And it will show you a graph depicting the estimated amount of time your home will sit on the market and for how much you are likely to sell it. Even if Zillow’s graph says you’ll likely sell your home at $5,000 above asking, you should still list it at market value. You want as many people to see your home as possible and you won’t appear in some buyers’ online search results if you set the price too high. The decision to sell your home might be based on external forces like professional or familial obligations. But if you have flexibility in your schedule, waiting until the optimal time to sell could put thousands of dollars in your pocket.